We listen, educate and recommend as necessary. We provide services and treatments that are aligned with your vision of how you want to look and feel. Our stylists care about the look and health of your hair. 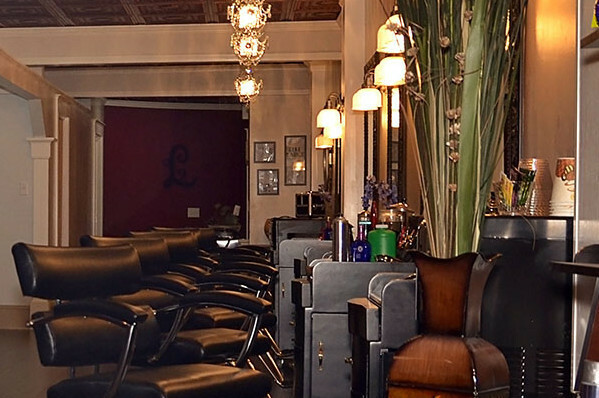 Our talented staff will use top of the line hair care products that will leave your hair feeling as good as it looks. Lox Salon offers on location makeup and hairstyling for special events and occasions. There is a $100 non-refundable travel fee for bridal parties in the Buffalo area. We are happy to serve you outside the Buffalo area, request to speak with management for pricing. College Students - 20% off! Our mission is to couple a warm, inviting, comfortable environment with an unparalleled attentiveness to you, our client. We will listen, educate, and recommend as necessary, to provide services and treatments that are aligned with your vision of how you wish to look and feel. Our stylists specialize in the latest techniques in cutting, coloring, and styling. 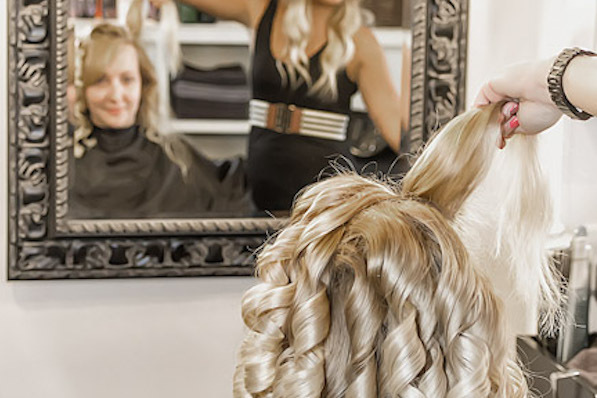 With ongoing education in the hair industry, we are able to provide you with the latest look that suits your style. 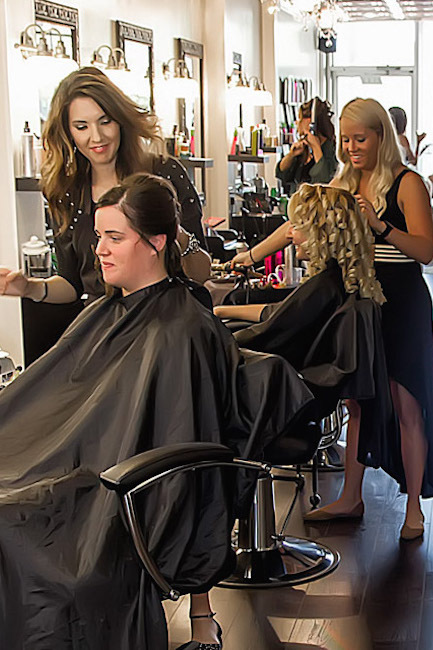 Lox Salon offers on location makeup and hairstyling for special events and occasions. Kindra has been a stylist for 20 years. She also has a Masters Degree in Counseling Education. 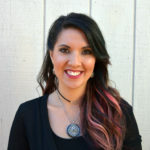 Kindra has advanced training in color and cutting techniques throughout her career with Wella, Vidal Sassoon Academy in California, and Regis educators. Kindra loves what she does and believes it shows in her work. She doesn't consider coming to Lox Salon a "job" because she gets to make people look and feel great when they leave! Kindra states, "I feel blessed to be able to live out my passion everyday." 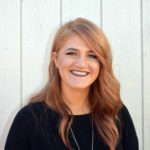 Since hair and fashion is an ever evolving industry, Kindra constantly seeks out continuing education opportunities for herself and her staff. Stacey has been a stylist for 13 years. She also has a Bachelors Degree in Business Administration from Medaille College. 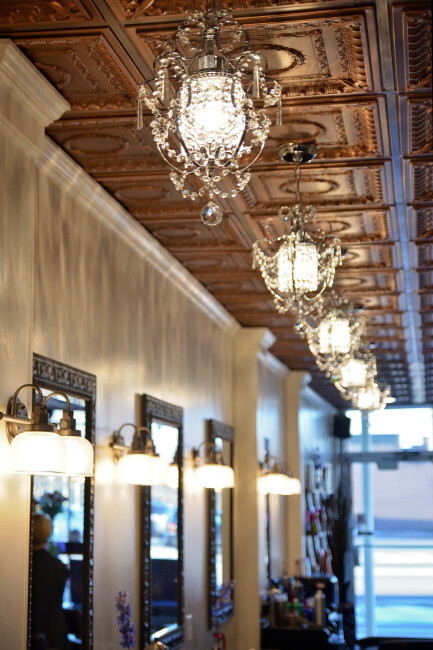 Stacey always envisioned herself owning her own salon and now that it is a reality, she could not be happier! As she says, "there is a calming and healing affect to doing hair and making my clients look and feel great about themselves. 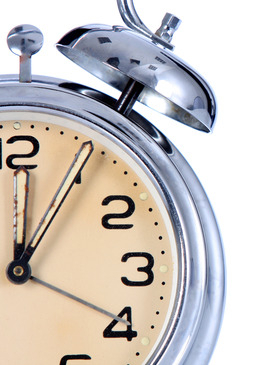 I take the time I need with my work, as I genuinely care about my clients and their needs." The beauty industry is Stacey's passion. She could not imagine her life any other way. She states, "I have made the right choice, and there is no looking back!" Kylie has been a stylist for 7 years and loves every aspect of her job. She takes pride in her work and finds it very rewarding. Kylie has a strong passion for color and loves bridal parties. 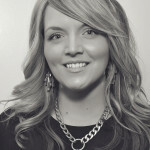 She continues to learn and explore the industry, with extensive training in Wella color/styling and eyelash extensions. Kylie states, "I love how creative I can be in my job and the freedom of trying new things. In the beauty industry, the possibilities are endless and I am ready to test any trend that comes my way." Tonya has been in the industry for 15 years. She is very passionate about hair and is inspired by on-going education. Her attention to detail and to her client's wants and needs are some of the many qualities that keep Tonya's clients loyal. She has extended training in Wella color and techniques. 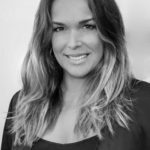 Tonya considers herself to be a "non-structured" stylist, as she prefers to create individual styles based upon her client's lifestyles using in-depth consultations. Kristi has been a stylist for 8 years. 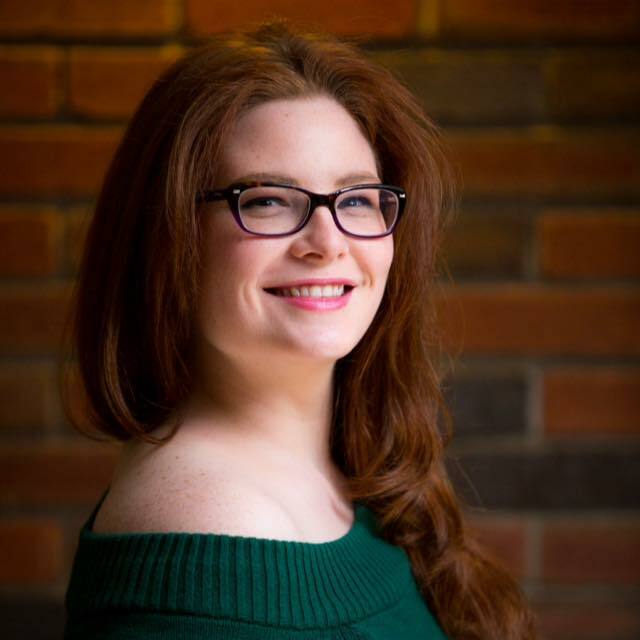 She also has an Associates Degree in Theatre Design and lots of experience working with makeup and wigs! Kristi loves the creative and trendy aspects of the industry. She has a passion for hair and makeup and loves being able to be fearless in trying new things. 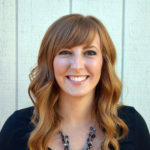 Kristi states, "I love my career and could not imagine myself in any other industry. I take a lot of pride in what I do." Julie has been in the salon industry for 11 years. 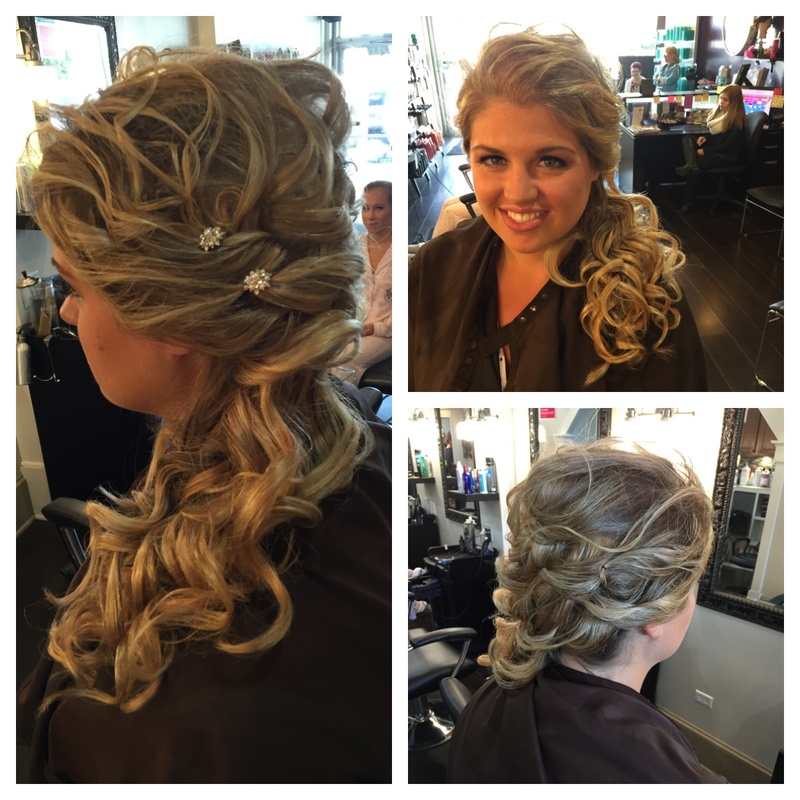 She loves every aspect of hair: coloring, cutting and especially bridal styling! Julie has taken advanced training classes with Aveda, Bumble&Bumble, and Wella. She always tries to keep up on new trends and appreciates the continuing education opportunities she gets at Lox. 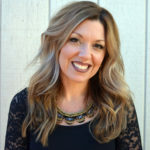 Stephanie has been a stylist for 4 years, is certified in Babe Lash extensions and is a registered MOTIVES Cosmetics Pro Artist. She is a motivated hair stylist who is enthusiastic about hair and the hair industry. Steph is dedicated to providing quality color and custom cuts for her clients. She is an excellent listener and communicator who works hard to make each client's experience a positive and enjoyable one. The beauty industry is Stephanie's passion, so she is always willing to learn new things and loves that she is able to grow with it! Monica graduated with a BA from SUNY Geneseo and worked "the 9 to 5" for several years, deciding to take the leap into the beauty industry in 2016. Monica loved experimenting with hair and makeup for friends and family since she could pick up a tube of lipstick - so it has been a great fit! Monica's current obsessions are makeup, men's cuts and up-styles. She enjoy's making and applying custom blend makeup, especially vintage/glam looks! Jessica is the newest addition to the Lox Salon family, graduating from The Salon Professional Academy in 2017. 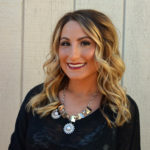 Jess loves learning the newest color techniques and is especially interested in balayage and color melts. She has a flair for men's cuts and looks forward to continuing to sharpen her skills at Lox. Erica has been in the salon industry for 19 yrs. She specializes in women's color, balayage, color melts, color corrections, custom hair cuts, blowouts, wedding and special occasion styles. Erica has experience in styling for fashion photo shoots & commercial print. 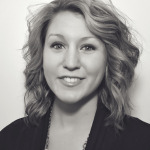 Erica believes that you can always learn something new in this industry and enjoys learning from those around her. Erica has a close bond with her clients and always appreciates their referrals. She loves working with other stylists who are passionate about their craft! We love what we do, and we believe it shows in our work! ***We use Olaplex or comparable bond-building additives with our lightening services as well as offering the stand-alone service. 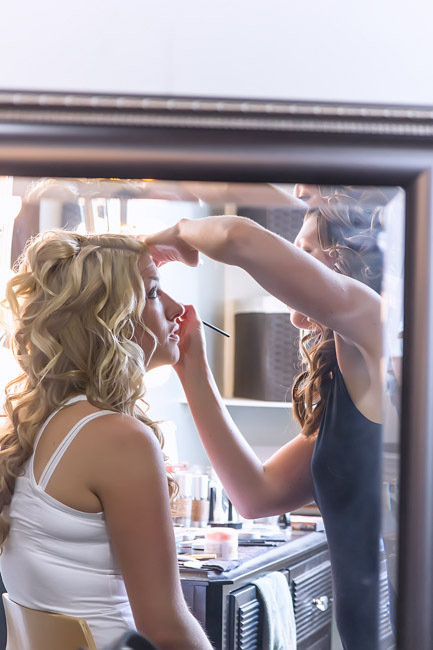 Sometimes, not having to make a trip to the salon on the morning of your wedding day is just what is necessary to keep things stress-free and running smoothly. 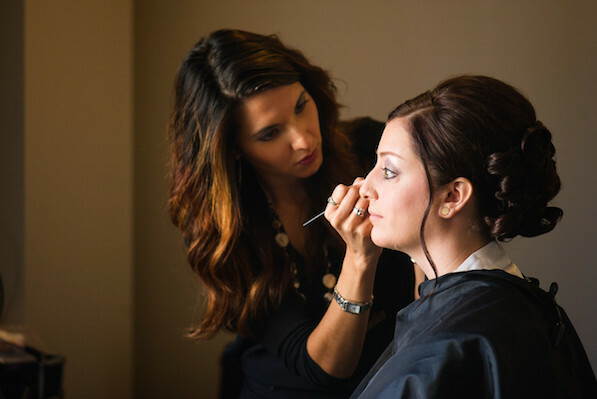 Lox Salon offers both in-salon and on-location makeup and hair styling for weddings and special events. There is a $100 non-refundable travel fee for on-location bridal parties in the Buffalo area. We are happy to serve you outside the Buffalo area, with fees dependent on location. 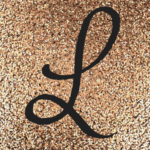 Please call us or email loxsalon.wny@gmail.com for a copy of our 2019 Bridal Contract.